Sydney J. Bialek, L.C.S.W., has twenty years experience as a practitioner of Mental Research Institute’s method of Brief Interactional Psychotherapy, the cutting-edge paradigm that changed the face of psychotherapy and influenced brief therapy approaches throughout the world. She received her Masters of Social Work from New York University’s Silver School of Social Work and subsequently trained with Dr. Katharina Anger, Ph.D., a psychologist, trainer and practitioner of thirty years who is an exemplar of the innovative brilliance that defines the Mental Research Institute team. Sydney was an original team member of the project to apply Brief Interactional Psychotherapy to people with cognitive disabilities at YAI - National Institute for People with Disabilities and has compassionately and effectively continued using this modality at YAI for the last twenty years. 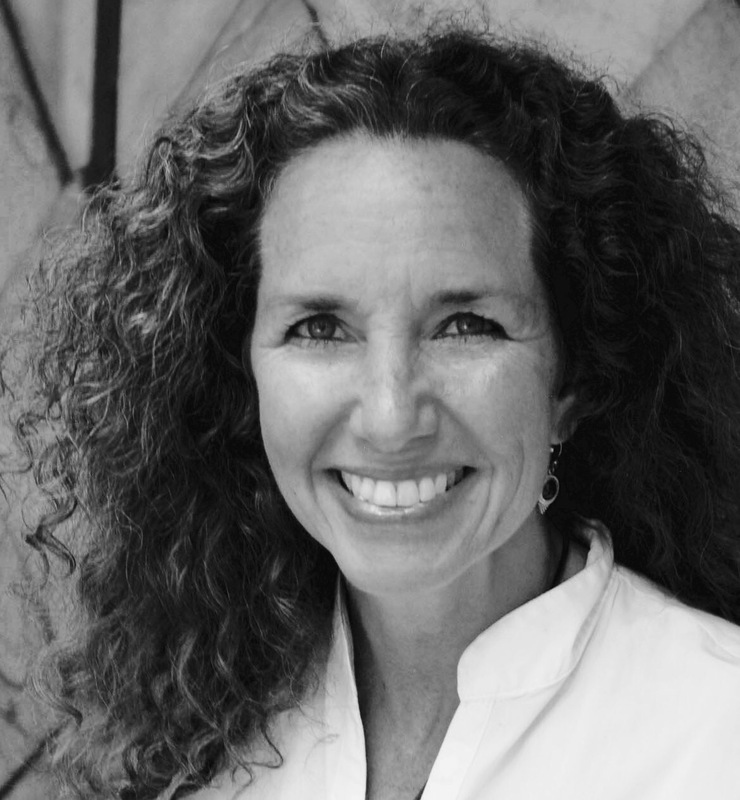 She has trained in Clinical Trauma with Dr. Eric Gentry, Ph.D., LMHC, of the International Association for Trauma Professionals and is a trainer and expert practitioner of evaluations to determine the legal ability to give sexual consent. Sydney practices Brief Interactional Psychotherapy and Havening Technique in her welcoming and effective private practice in New York City. Sydney is delighted to be a Certified Havening Practitioner and feels privileged to offer this transformative technique to her clients. She has witnessed its power to dispel fears, phobias, trauma and their symptoms and reverse the effects of negative beliefs and painful or stressful experiences. Use of this compelling approach has heightened Sydney’s capacity to empower her clients, build hope, confidence, life skills, self-sufficiency and resilience. Havening Technique restores our natural-born state of joy, calm, connection and meaning in life.